Chazz Slatinsky from Forney is a Freshman at West Texas A&M. Yesterday his team played in AT&T Stadium, home of the Dallas Cowboys. 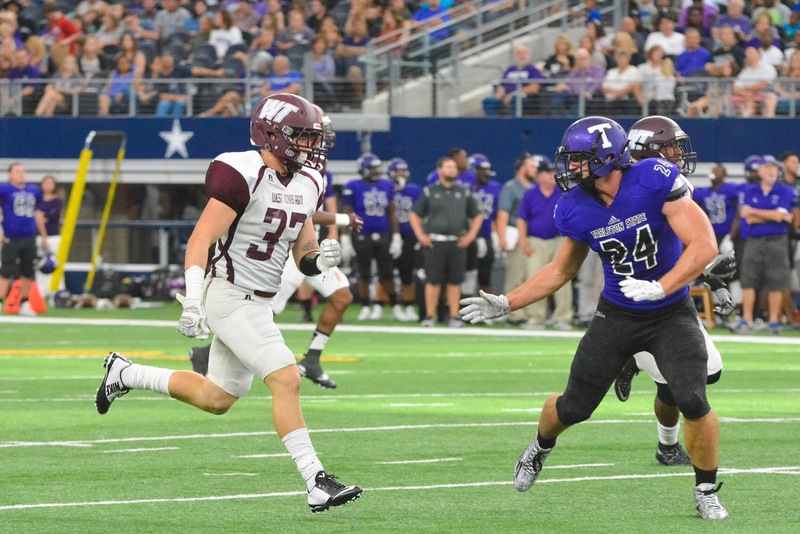 His team came away with a thrilling 52-38 win over Tarleton State.